O-Rings offer the designer an efficient and economical sealing element for a wide range of static or dynamic applications. 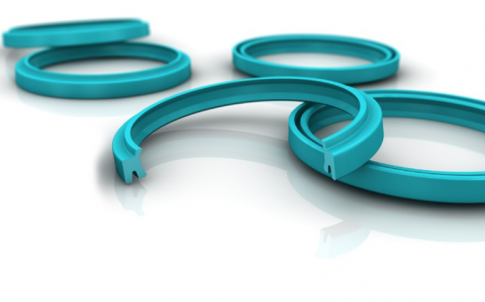 Inexpensive production methods and its ease of use have made the O-Ring the most widely used seal. A wide choice of elastomer materials for both standard and special application allow the O-Ring to be used to seal practically all liquid and gaseous media. O-Rings are vulcanised in molds and are characterized by their circular form with annular cross section. 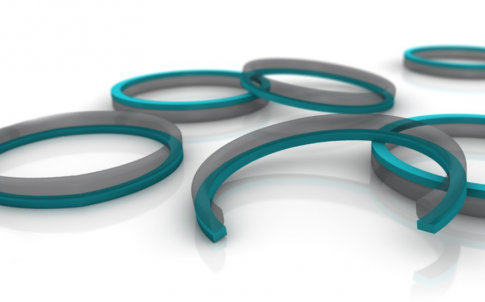 The dimensions of the O-Ring are defined by the inside diameter d1 and cross section d2. Seals-Shop.com is a state-of-the-art online platform for the purchase of seals, operating out of Stuttgart, Germany. Our international team is made up of customer service professionals who are passionate about polymers and elastomers. Our central location allows us to deliver anywhere in Europe within days – in accordance with our motto: Quality. Availability. Speed. Customers come from all corners of the industry, including service and maintenance/repair, manufacturing and wholesale distribution. Our products are specifically intended to suit a variety of hydraulic applications, from light-duty linear hydraulic to heavy-duty rotary seals and static applications. In line with our goal to offer the best in quality and authenticity, we have chosen Trelleborg Sealing Solutions as our primary supplier. Our broad and diversified product range sets us apart from the rest, notably our extensive selection of FKM seals. On top of everything, all products are immediately available from stock. We are constantly expanding our portfolio to offer our clients a good choice of materials and sizes. Rod seals are used in hydraulic cylinders for fluid sealing. They are external to the cylinder head and seal against the cylinder’s rod, preventing leakage of fluid from within the cylinder to the outside. Common Rod Seals are: Turcon® Stepseal® 2K, Turcon® Variseal® M2S or the Zurcon® U-Cup RU9. The latter has a very high sealing performance due to its ability to withstand lower friction and lower heat generation than standard U-Cups. The special shape of the trimmed lips allows for outstanding wear and extrusion resistance. Piston seals are also used in hydraulic cylinders for fluid sealing. They are internal to the hydraulic cylinder and seal against the cylinder bore, preventing fluid from flowing across the piston. This allows pressure build-up on one side of the piston. Among other types, Seals-Shop features Turcon® Glyd Ring® T, a double-acting O-Ring energized piston seal for dynamic applications, available in a range of materials e.g. Turcon® and Zurcon®. At Seals-Shop.com we feature Slydring® which is Trelleborg Sealing Solutions proprietary design of hydraulic wear ring or guide ring. The function of a hydraulic wear ring is to guide the piston and piston rod of a hydraulic cylinder, absorbing transverse forces. The function of scrapers are to keep dirt, dust and other external media out, while keeping the application clean. A secondary function of most scraper types is to hold back the residual oil film on the extending piston rod on the medium side. 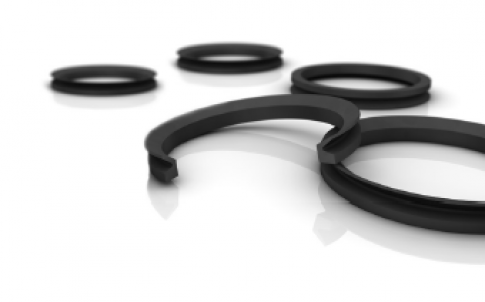 O-Rings are the most widely used seals because they are efficient and economical and can be used in a wide variety of static and dynamic applications. O-Rings can be used to seal practically all liquid and gaseous media and they are available in elastomeric and other materials. 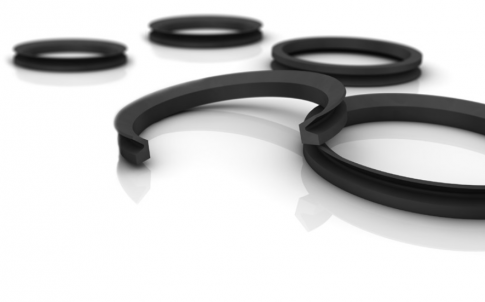 Seals-Shop features primarily EPDM, FKM and NBR O-Rings. In a static sealing application there is no movement between sealing surfaces or between the seal surface and its mating surface. 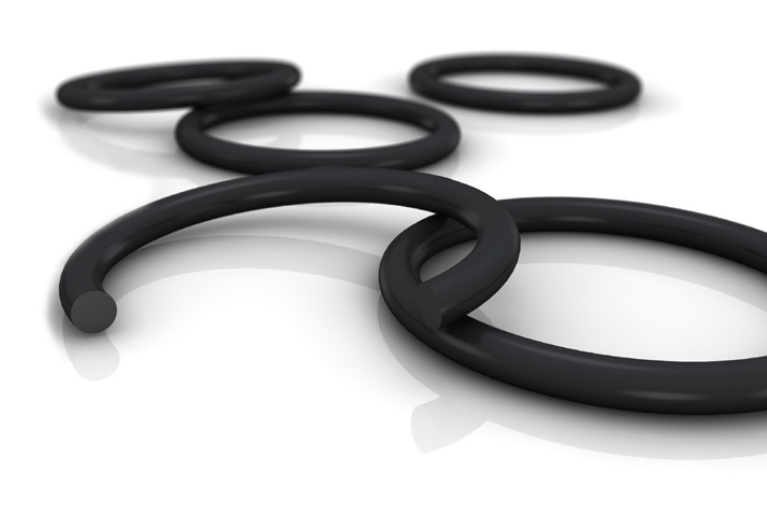 The most common seal used in static sealing situations is the O-Ring. 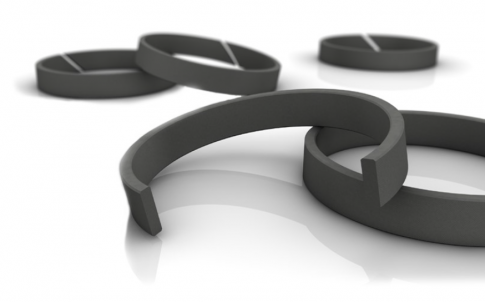 But Seals-Shop offers a variety of static seals, such as back up rings or bonded seals in different materials. Rotary seals are used in components with oscillating or rotating parts to keep lubricating fluids in while preventing ingress of mud and water. 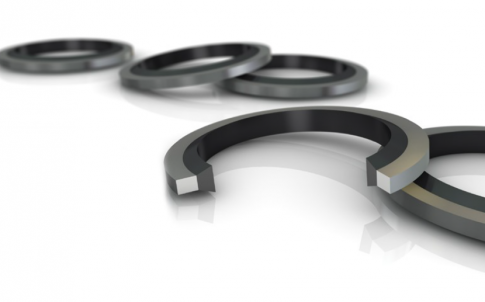 Trelleborg seals are known to improve components’ life and long term performance.